Despite the state’s push toward renewable energy, most Californians can’t choose solar power at home — perhaps they rent, don’t have roofs with good exposure to the sun, or can’t afford solar panels. But a bill moving through the state legislature may soon provide a way for more people to jump on board the clean energy bandwagon. This aired on The California Report on August 17, 2012, with an accompanying blog post on the Climate Watch blog. Rising seas from warming oceans are generally seen as a threat to the future. But archaeologists are realizing that they also threaten the past. Coastal erosion is destroying Native American sites, including graves and places where people once cooked and camped. This aired on The California Report on July 30, 2012, with an accompanying blog post on the Climate Watch blog. State and local officials are under increasing pressure to plan for the changes that California will see in the decades ahead with its shifting climate. They need answers about what those changes will look like and mean for the state. 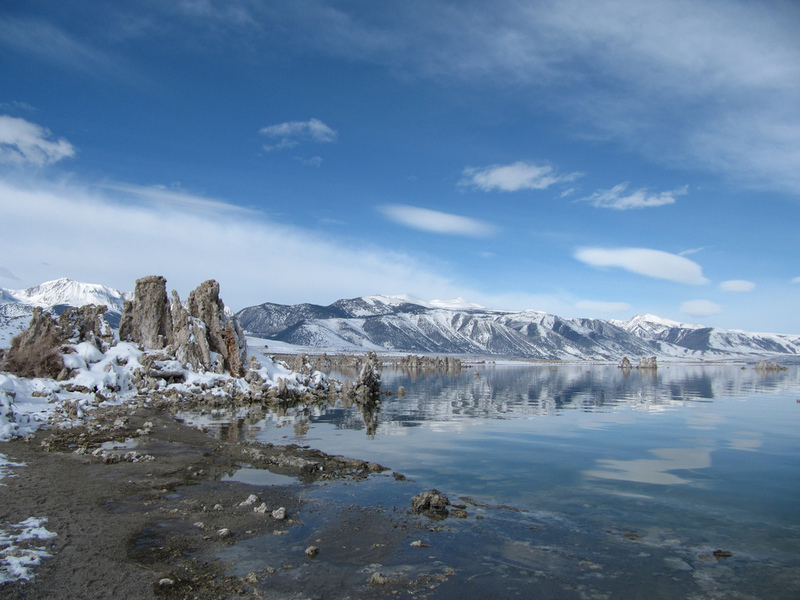 Scientists are searching for those answers on several fronts, from marshes to mountaintops, to the bottom of California’s oldest lake. This aired on The California Report on May 4, 2012, with an accompanying blog post and video on the Climate Watch blog. When Congress created the National Park Service nearly 100 years ago, the goal was to protect places with historic or natural value for future generations. But climate change is throwing a wrench into those plans. Sequoia National Park could be heading toward a future without its signature gigantic trees. This aired on The California Report on 12/2/11. 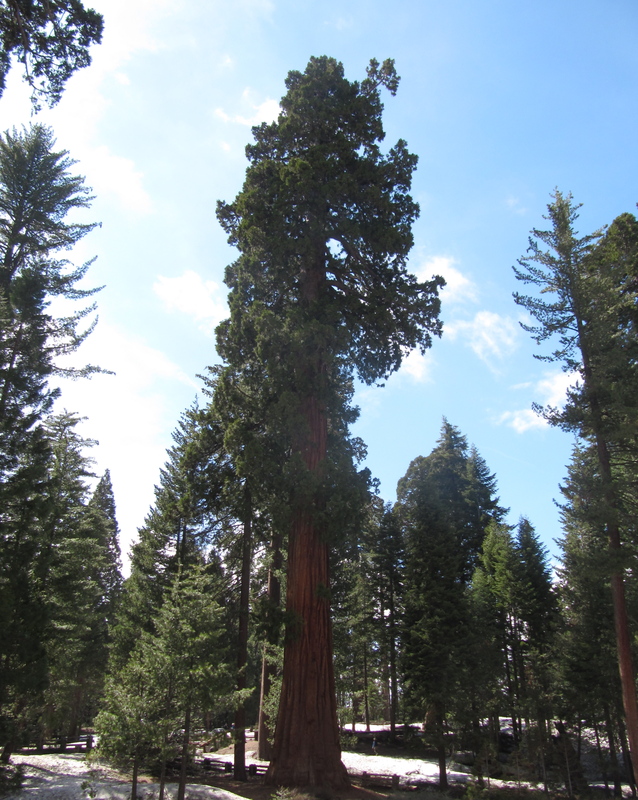 Read more about giant sequoias on the accompanying blog post on Climate Watch. In the thick of the latest budget crisis, the state Department of Parks and Recreation has been told to cut $22 million over two fiscal years, and it’s planning to do that by closing 70 parks. Now legislators are debating which parks will feel the blow. This aired on The California Report on 11/2/11. You don’t have to be a hip-hop die hard to understand the genre’s appeal. We find out how one young woman heard the siren call of hip-hop, and kept at it in law school. This aired on The California Report on 10/21/11. Pirate radio stations are illegal, pretty much unregulated and often short-lived. But Pirate Cat Radio in the San Francisco Bay Area was on the air for 14 years, until last summer when the FCC caught up with its founder. This aired on The California Report magazine on September 10. There’s a slideshow on their website.